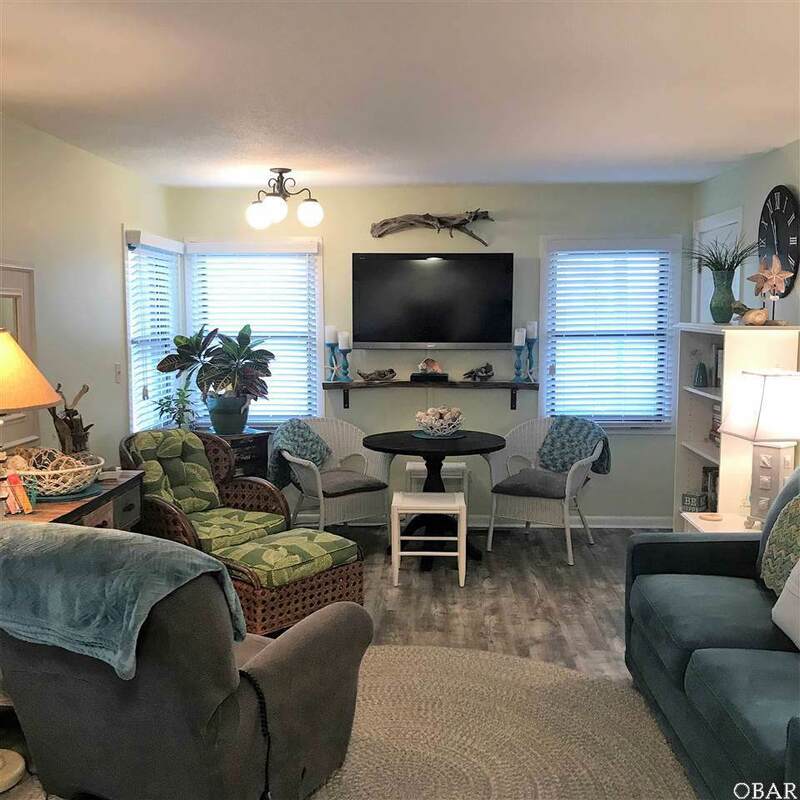 2009 Wrightsville Blvd 1-B, Kill Devil Hills- This beautiful remodeled 1bd/1bth condo for sale in Kill Devil Hills is the one you have been waiting for! 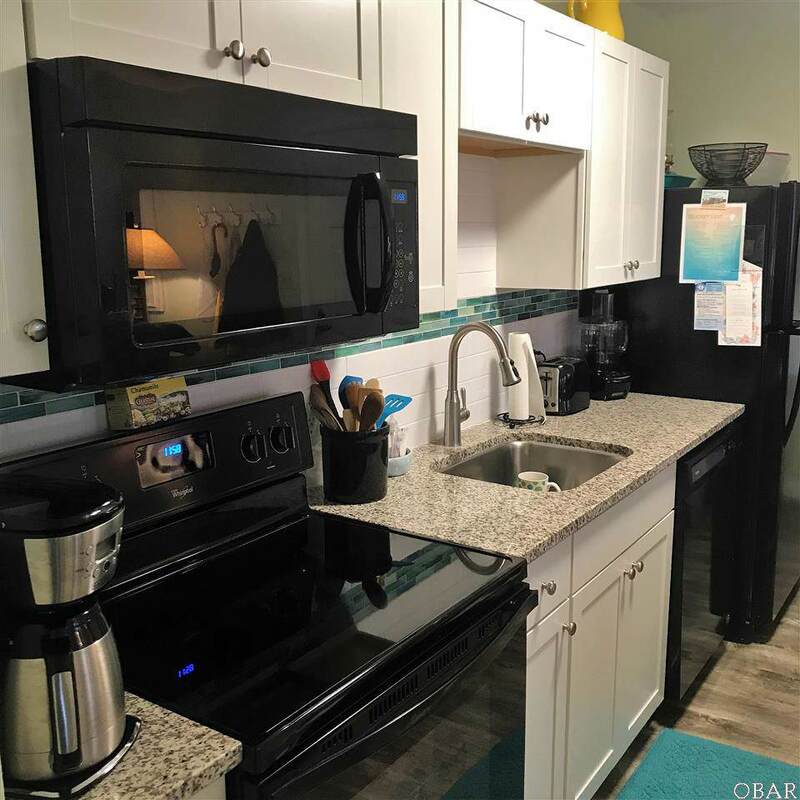 In 2017 the condo underwent a renovation that included new floors, kitchen cabinets, granite countertops, tile backsplash, appliances, bathroom vanity and sink, toilet, interior paint, new front door, and custom blinds. Everything about this first floor condo will put a smile on your face. Location, Location, Location, only a few minutes walk, bike, or car ride to the beach( its so close), shops, and restaurants. 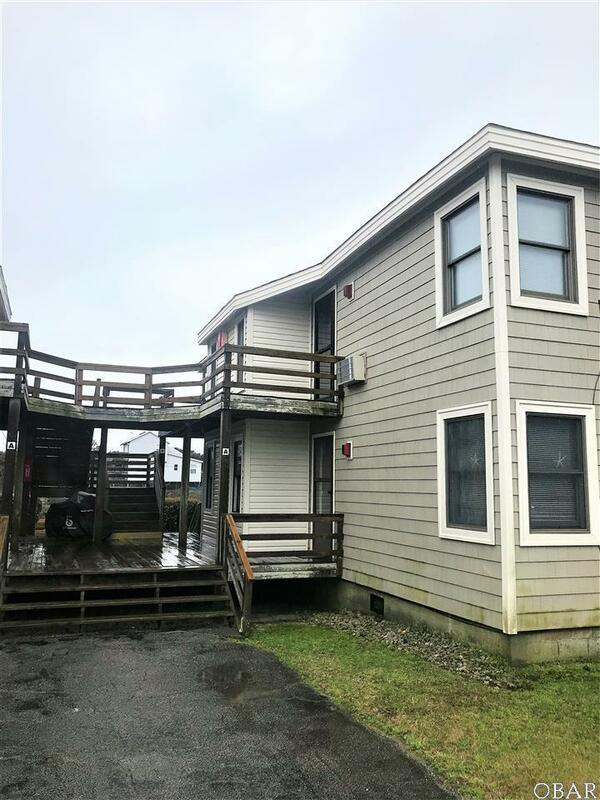 If you are looking for an affordable place at the beach that's move in ready this is it!! The Banks Condos also offers a community pool. 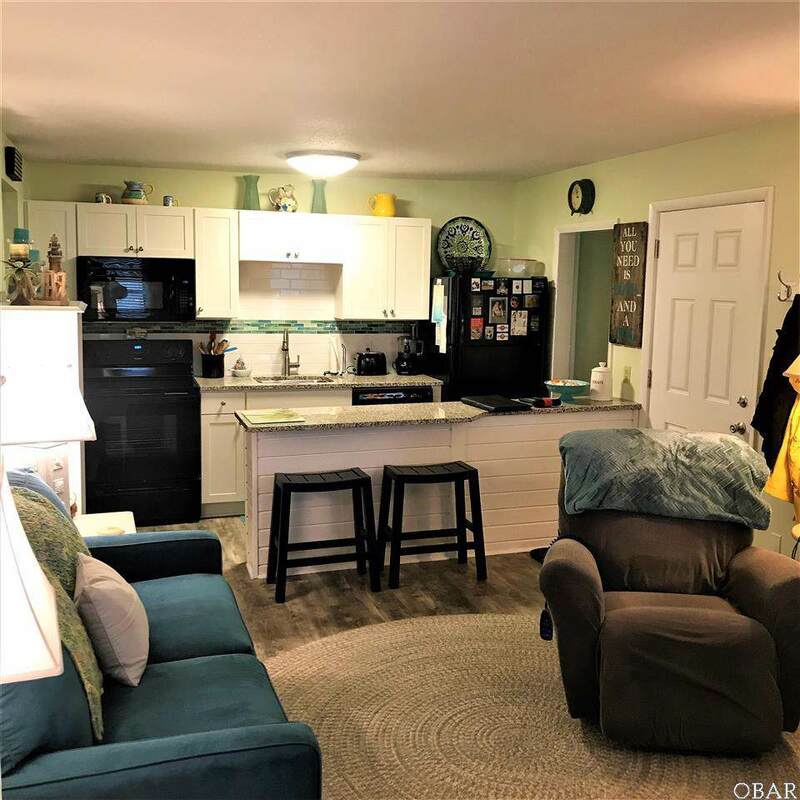 Don't miss out on the amazing opportunity to own a gorgeous condo in Kill Devil Hills!